Are You Helping or Hindering Parents to Homeschool? You lead a homeschool group to help parents successfully homeschool, right? But could your homeschool program actually be hindering their success as a homeschool parents? Is your group too controlling? Are your parents dependent on your group or program to successfully homeschool? If my group closed tomorrow would our parents still continue to joyfully and confidentially continue to homeschool? Share your thoughts on the I am a Homeschool Group Leader Facebook group! 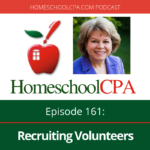 Do you have questions about running your homeschool group? Start by reading the Articles or search the blog. 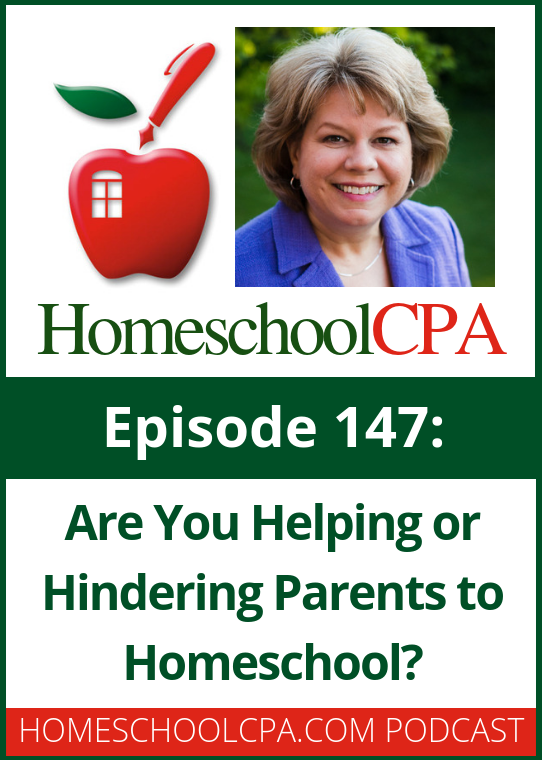 For more detailed information visit the bookstore and listen to HomeschoolCPA’s podcast. 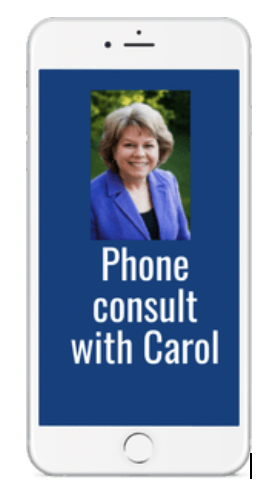 Phone Consultation: A pre-arranged phone call to discuss your questions. My most popular service for homeschool leaders. It’s like having your own homeschool expert CPA on the phone! Cost: $75/hour to nonprofit organizations. $100/hour to for-profit businesses. $60 minimum. Q &A by Email: I am willing to answer questions by email, but it is very time consuming to read and reply to emails. I charge a reduced rate of $50/hour to read and reply to emails. Minimum $25. 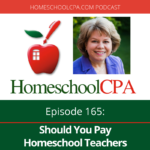 Contact HomeschoolCPA, Carol Topp, CPA, to arrange a telephone consultation. How Can Your Homeschool Group Feel Like a Community?